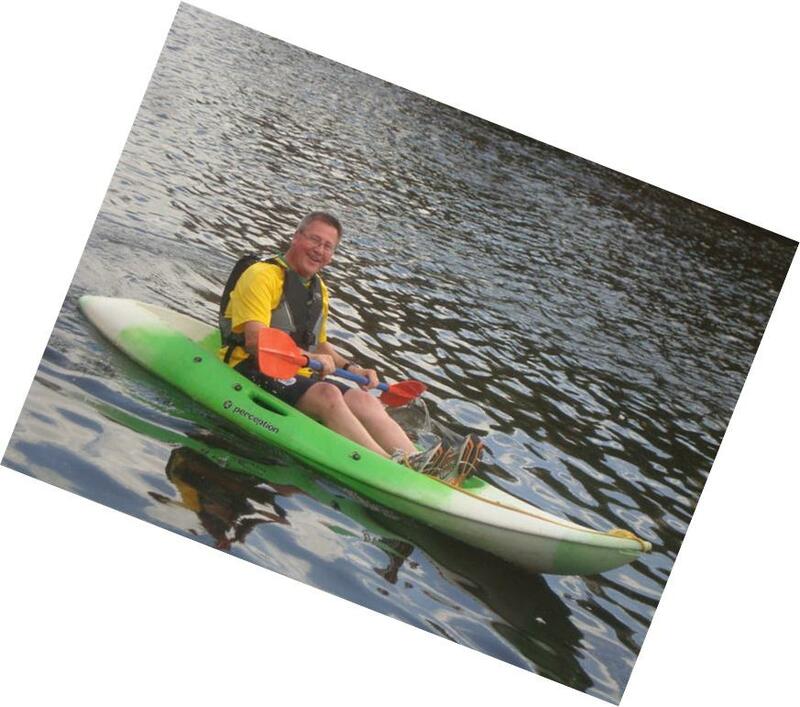 Clive Russell is a father, husband, marketing guru, runner and occasional cyclist, swimmer, kayak paddler and dinghy sailor! Clive Russell lives on Canvey Island with his lovely wife, Julie, two adorable (too smart for their own good) children, his wonderful dogs (Buddy and Lola), the naughty cat (Tom) and the two royal pythons (Princess and Queenie). 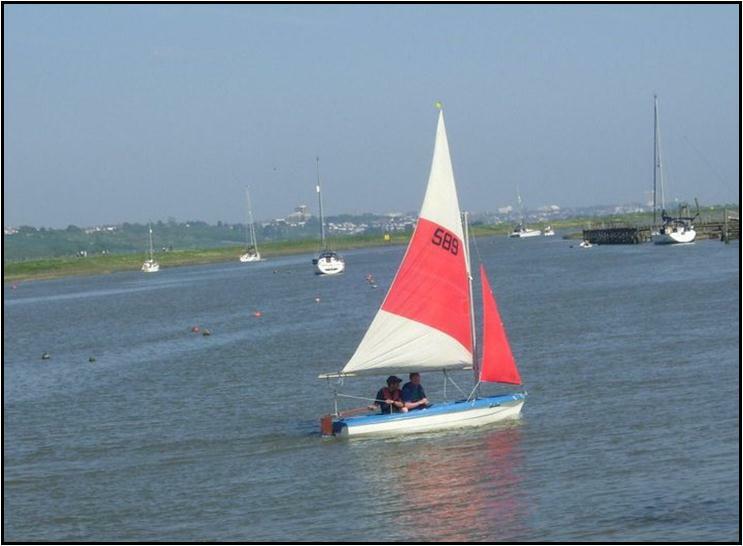 To keep fit, Clive is now focussed on his running, occasional cycling, rowing, sailing his Skipper 12 dinghy and paddling his Pyranha Acrobat 275 kayak at Benfleet Yacht Club. Clive Russell no longer plays competitive football and cricket, but Clive's interest as an armchair football and cricket spectator remains. Clive is a marketing expert with over 25 years of experience gained by working for international businesses including AIG, Orange, City & Guilds and the Law Society. Clive has also been a marketing manager for two smaller businesses in Essex. If you'd like to get in touch with Clive then please just contact Clive Russell.